The MAN brand is famous worldwide. It has been synonymous with excellence for more than 100 years with their passionate workforce continuously breaking new ground in motor technology. 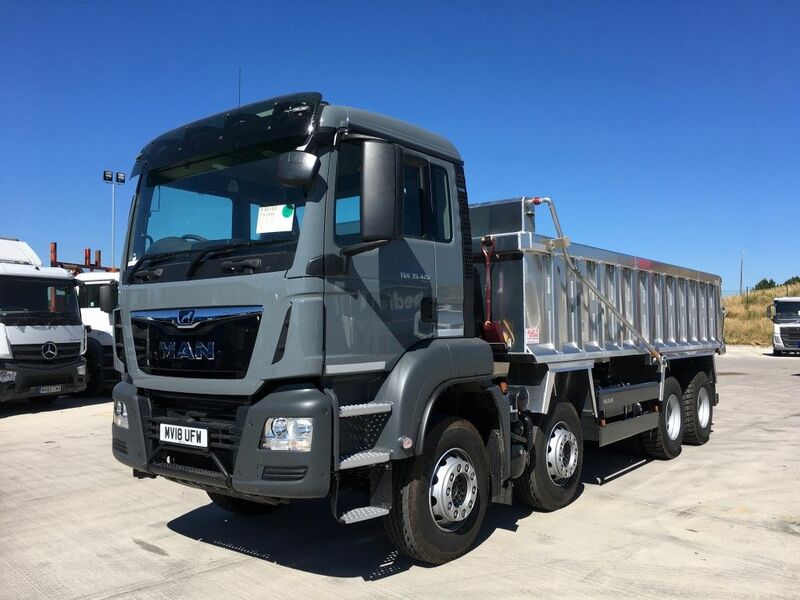 Mac’s sells a range of new and used MAN Trucks. 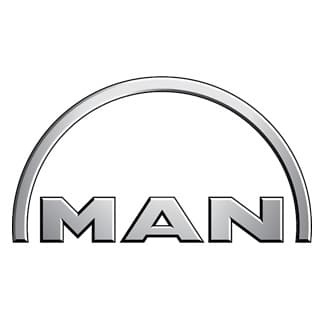 If you would like to buy a vehicle that’s designed to excel in all situations, choose MAN. Below you will find all MAN trucks available from Mac’s Truck Sales.